12 - Are You Ready for the Country? 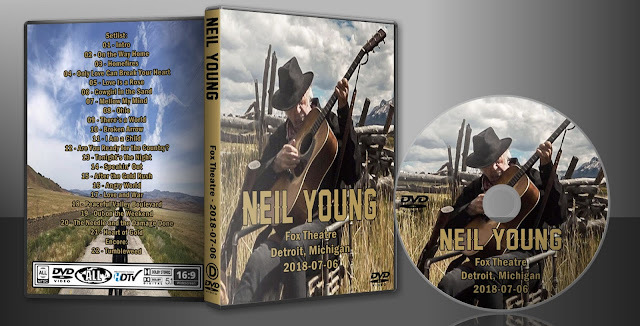 Neil Young played at the Fox Theatre on 3 July, not 6 July. Link no good for file factory?